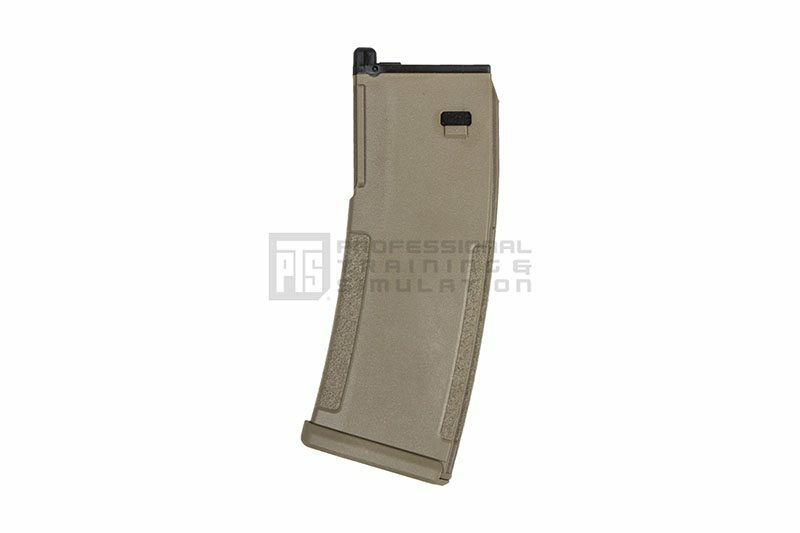 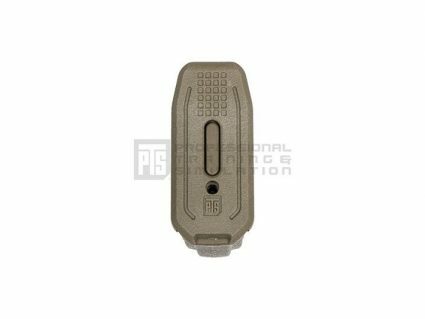 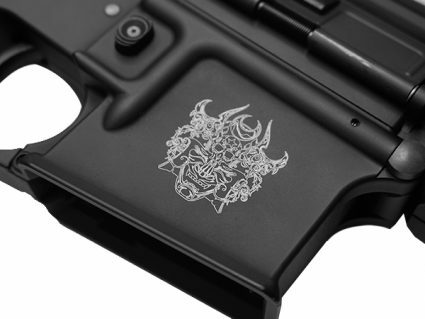 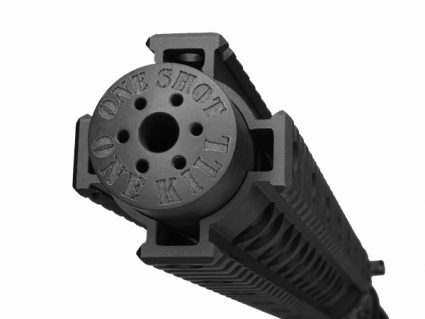 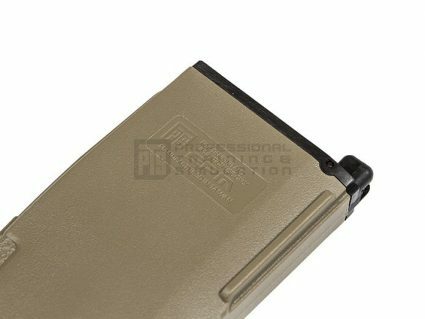 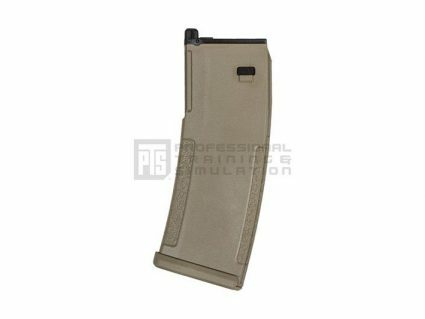 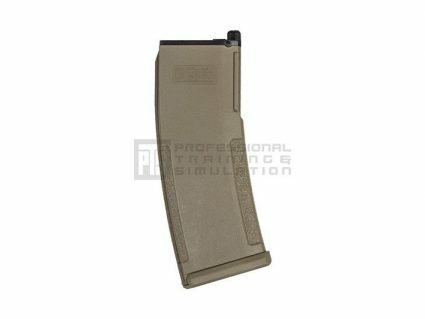 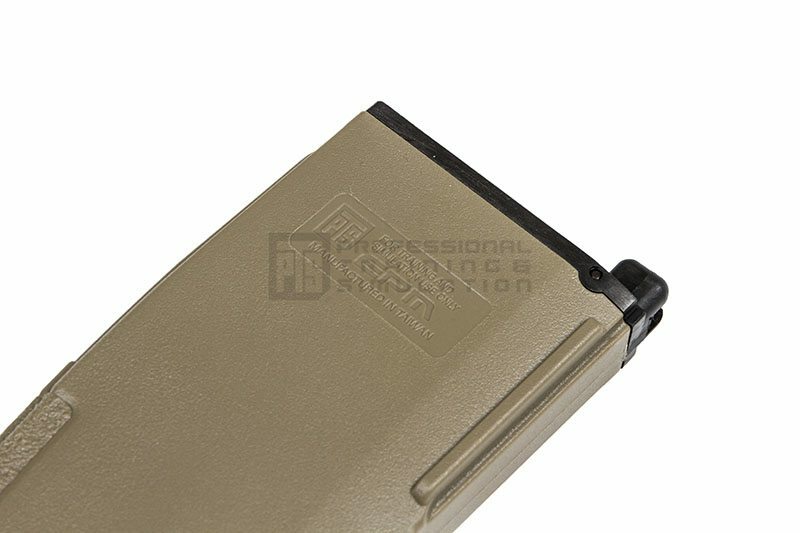 The PTS Enhanced Polymer Magazine, or EPM for short, is a new type of Polymer Magazine for airsoft rifles. 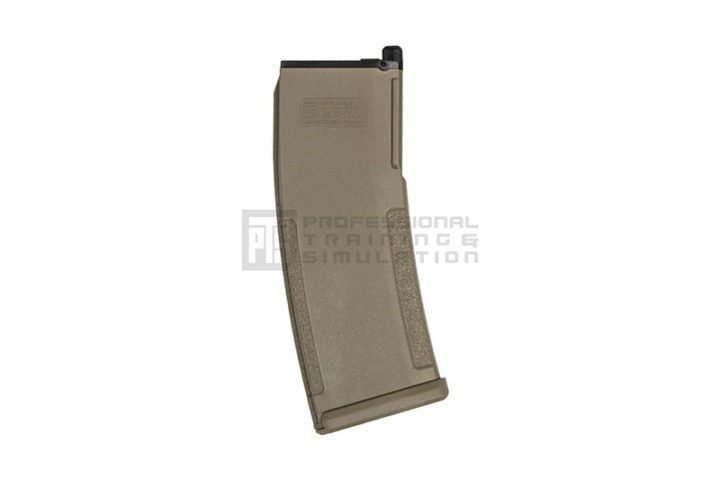 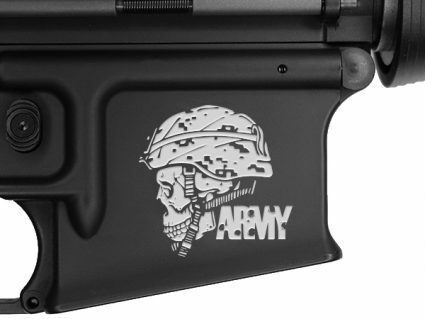 The EPM is a truly unique magazine, inside and out. 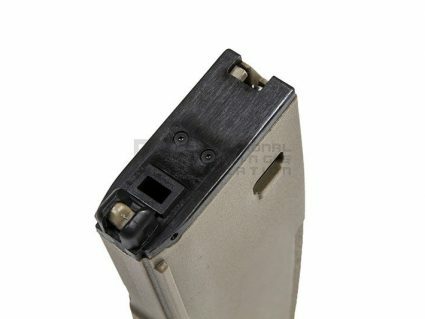 Externally it features a polymer shell, with recessed panels for better grip, and unique magazine well guides that reduce snagging when the magazine is drawn from and reinserted into pouches. 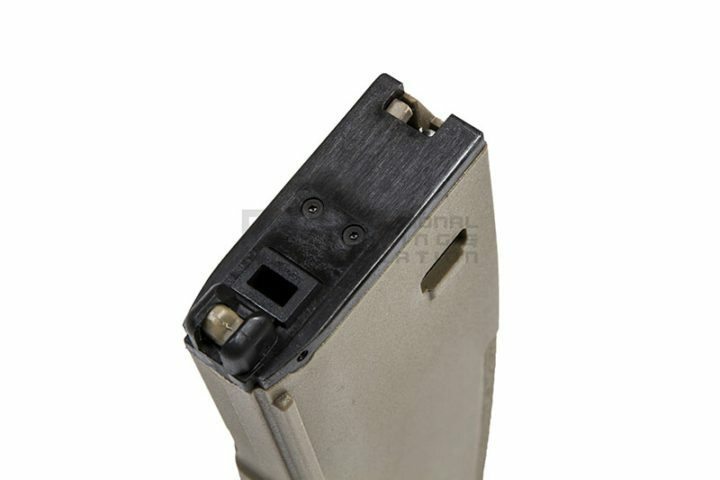 The front of the baseplate features a dot matrix which allows the user to mark the magazine with alphanumeric characters or pictograms for identification.